The other day I traveled about 10kms away from my home in downtown Vancouver and ended up at a 2.5 hectare farm on the North Shore. 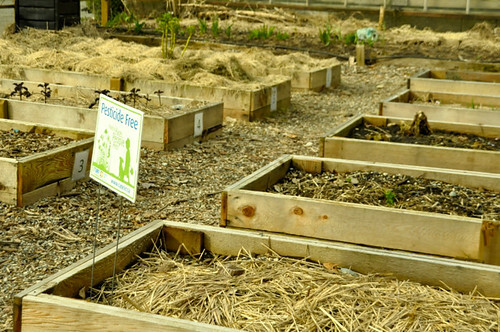 Maplewood Farm‘s rural heritage in a rapidly expanding urban setting is a rarity and I wanted to learn more about their history, experiences, and educational programs. 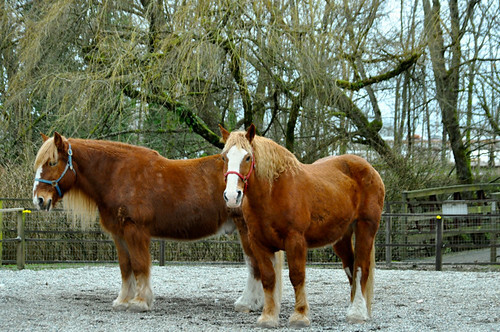 Operated by the Parks Department of the District of North Vancouver and a collaboration of volunteers and full time staff, the farm is home to over 200 domestic animals from birds to ponies. 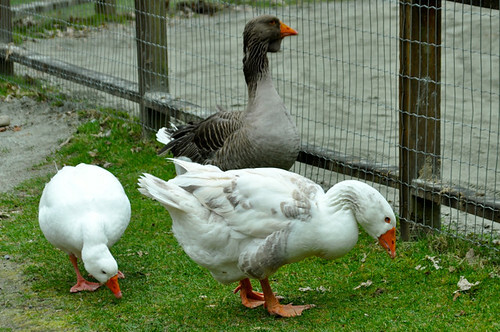 Kids can feed the ducks who come to visit, watch a hand-milking demonstration, sign up for pony rides, meet farm hands and volunteers, look in on feeding time with the pigs and Belgian draft horses, and witness the “running of the goats” each day when they go from their paddock to the barn for supper. The rules are simple at Maplewood. Don’t feed the animals, don’t chase the birds, no loud noises, no swimming with the ducks, and no climbing on the fences. Other than that, kids have free-reign (with adult supervision) to explore the property. 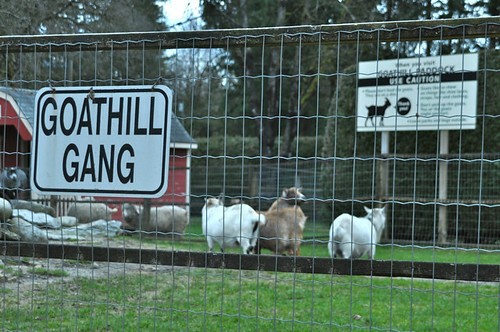 During my visit, there were dozens of children, probably between 2 and 5 years old, with their parents feeding ducks and hanging out with the Goat Hill Gang. 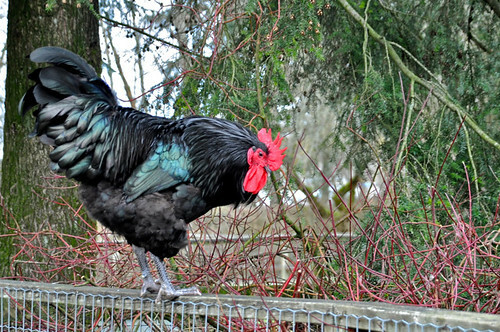 It’s a great way to teach your kids about the farm animals they may read about in books, and allows them to learn about respecting these creatures. According to Find Family Fun, they also host special seasonal events like the Sheep Fair, Country Fair, Pumpkin Day, and the annual Country Christmas. Admission prices range from free (children 0-18 months) to $7 for adults (ages 17 and up). 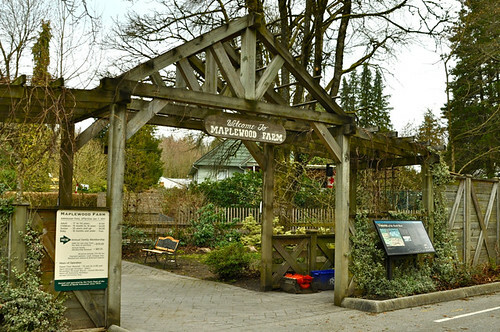 The farm is located just off Mount Seymour Parkway, about 2 minutes from the Ironworkers Memorial Bridge, at 405 Seymour River Place, North Vancouver. 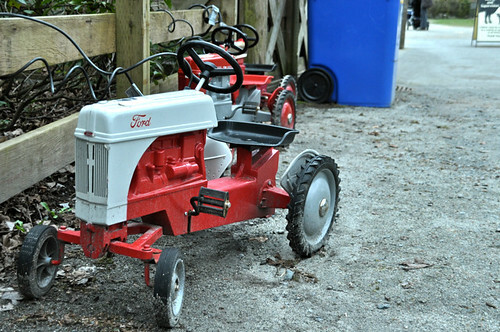 If you would like to check out the farm for yourself, I have a family pass available that is good until December, 2011. To win, please leave a comment on this post and I’ll draw a winner next Tuesday, April 5, 2011. 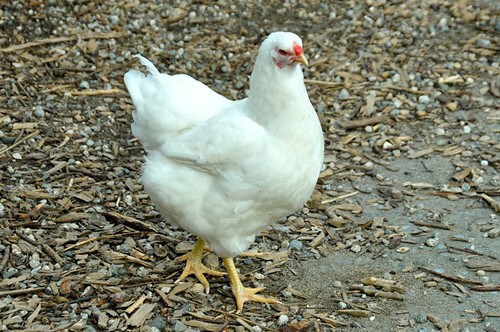 You can follow the farm on Twitter @Maplewood_Farm. Update The winner is Kelly – congratulations! I would love to visit the farm! I’d love to take my daughter – so far the only goats she’s seen are in ‘Open the Barn Door’, even though her Dad grew up on a smallholding with goats and chickens. Makes up for losing the Stanley Park petting zoo! My boys go bat s*&% for that place. It’s a great way to see and learn! We go there a couple times a year, good, inexpensive fun. I’ve decided the little brown goat’s name is Doug. 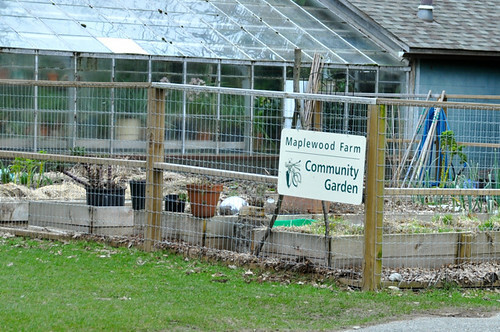 I love Maplewood Farm, I have fond memories of petting the goats when I was a child, they would chew my shoelaces. I’d love to go back there! Nice write up – looks fun! Would like to check this place out to add to my Vancouver photo gallery. Heard it was a nice place from friends but your pictures make it look great! I’m 40 years old and this is one of my favourite places! 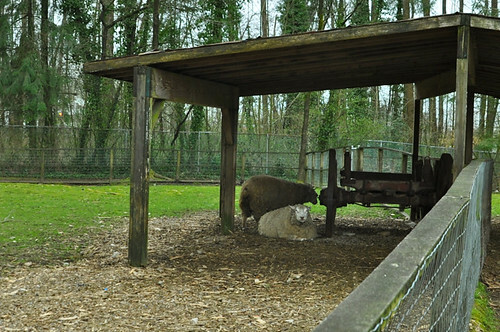 You don’t need to be a kid to enjoy the antics of the goats and the sweet little lambs! I was there today and it was awesome!! My daughter (and myself) had the greatest fun with the goats. It’s great that you can go in there and pet them. 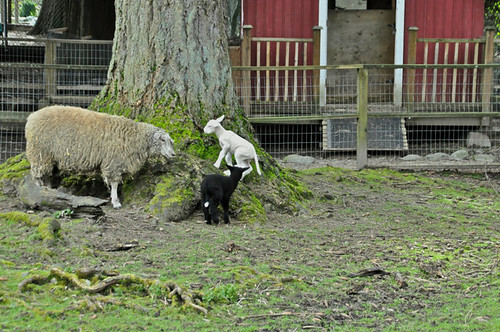 They also had baby sheep, one of the farmers was feeding them with a bottle.. soooo cute. I live and teach in north van. I would love to take my own 2 kids and my class there sometime. I hope I win the drw, but either way I will be checking it out! Thanks for sharing! What a great way to spend time with the family! i love to win it, plus, we’re a family of four! it’s one way to explore Vancouver, right? 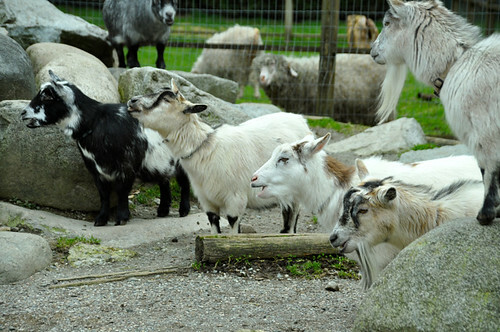 would love to visit the farm, love those goats! Not what first comes to mind when thinking of Vancouver, but its part of what makes us diverse and exciting. I love these types of places. Maplewood farm is a great place. I would love to visit it again. I would love to take my son..we’ve never been. My kids love Maplewood Farm, they regularly reminisce about the bunnies. We live close by but I’ve never gone. Your photos have made up my mind and now it’s on my to-do list this spring to take the DH, a niece and a nephew as soon as the entire North Shore is no longer a mud pit…. Would be great to have a family pass to take the kids throughout the year to see the changes in the farm and animals! Gotta be a good Auntie! Haven’t been in a barn for a while. I’d love to check out this farm. I’d like to check it out. 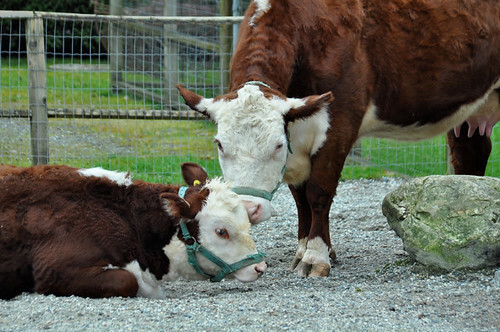 Family of six here would LOVE to visit Maplewood Farm more often! Thanks for running the contest! Seems like a great place to take the niece and nephew! Seems like a nice farm to check out ! My kids love, love, love to visit the farm. My granddaughter loves to go visit again and again. Love to check them out. Love to take my daughter. My whole family loves Maple Wood Farm! 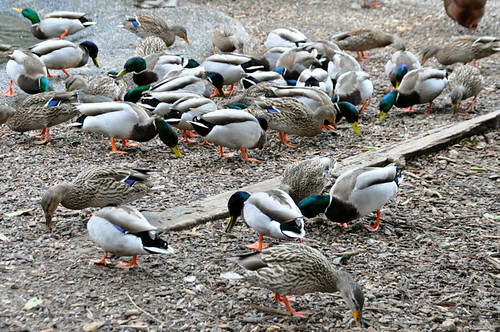 It’s a great place for the kids to run around and they love feeding the ducks and bunnies. You didn’t mention any peacocks. Are they still there at the farm? I remember a spectacular white one! We can’t wait to go!! never knew this place existed. sounds great. My daughter’s daycare just went there for a field trip. She wants to revisit it. 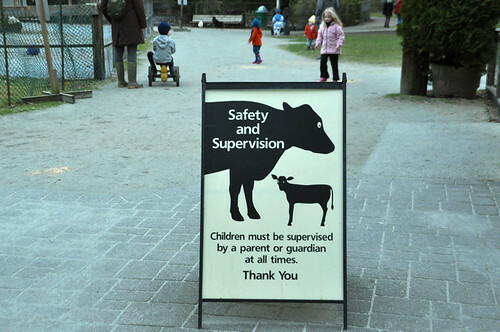 We’ve only been to the Queen’s park petting zoo. 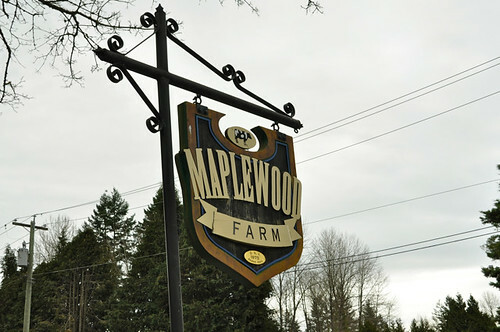 Maplewood Farm must be nicer. Wow – pictures look great! I can’t wait to take our boys for the first time! I have never been, sounds interesting. I live in North Van and take my 2 young boys there. It’s alot of fun. I would live to win a pass and take them more! My little one loves Maplewood. We visit at least once a month during the summer! I would love to visit the farm! What a great idea for a family! My daughter loves going there! We would love this! My littles love maplewood! â™¡ Maplewood Farm! What a great prize!! 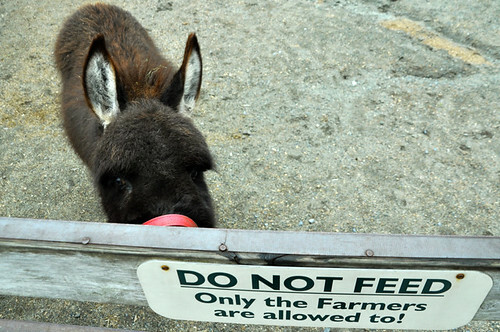 Would love to pet the cute little animals! Our son loves the goats. Last time we went he named a little black and white one Oreo. We would get lots of use out of a family pass! My boy loves hugging the little goats!